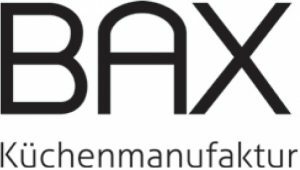 Bax has been manufacturing kitchens since 1890. Every kitchen is planned individually and lovingly made by hand. 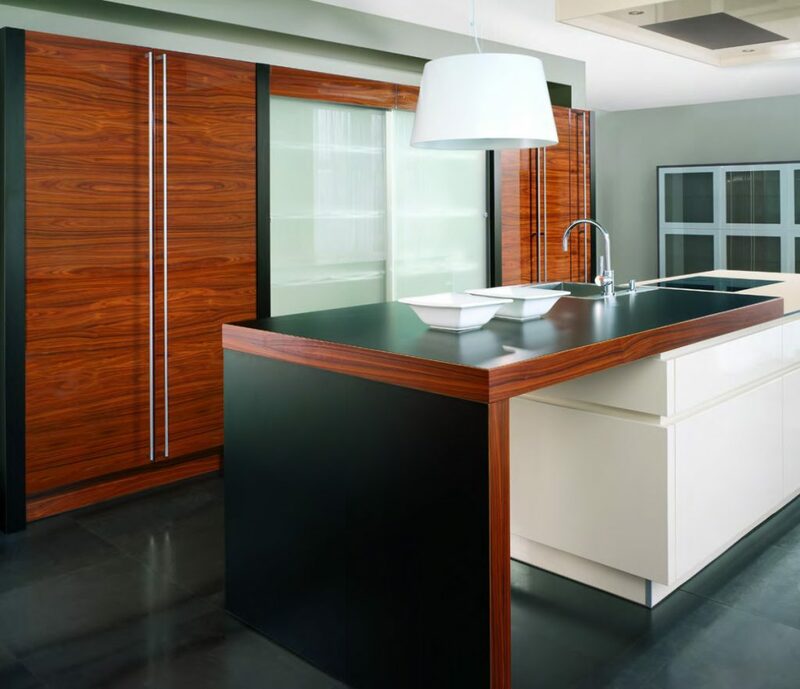 Exclusive materials, traditional craftsmanship, modern innovations and a passion to ensure that every single one of our kitchens is unique to fulfil your needs. Pure. Clear. Functional. 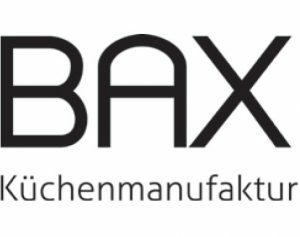 The modern Bax kitchen. Timelessly beautiful, which means that in 20 years’ time it will still be as topical as it is today.